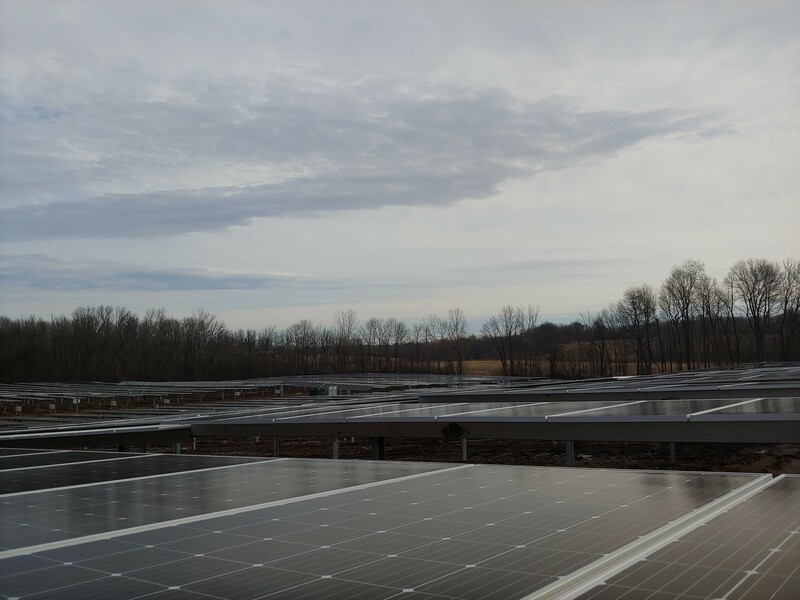 Abundant builds solar arrays in the best possible locations to maximize system size and output. Interested customers subscribed to a portion of the systems output based on their annual consumption. Customer signs a Power Purchase Agreement with Abundant that establishes lower rates for electricity than they are currently charged. Once operational, the energy from our array is distributed through the existing power grid. Subscribers receive a credit on their bill that reduces their energy cost by the amount of energy they subscribed to the Abundant solar arrays power generation. 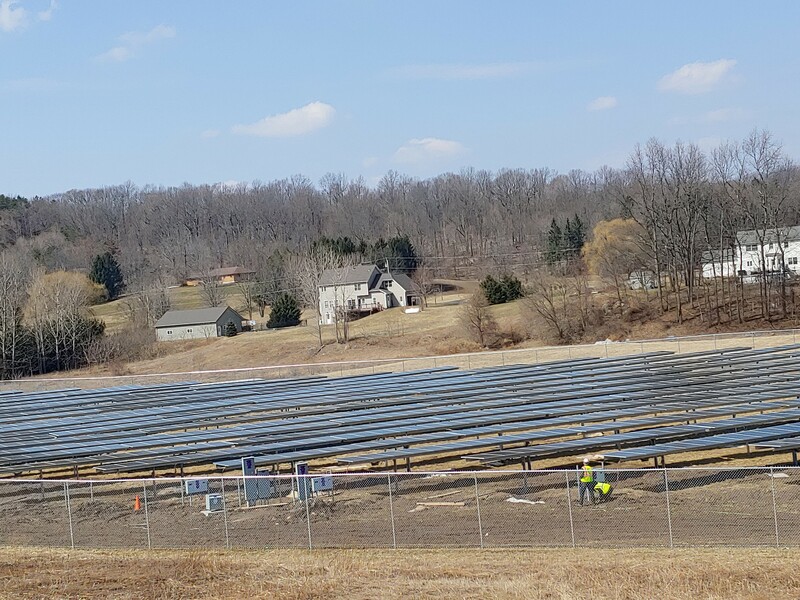 We are excited to announce Abundant has partnered with Ampion to bring community solar subscriptions to residents in the greater Rochester area! Through community solar, whole communities can receive the environmental benefits and financial savings of solar while bypassing the obstacles of conventional rooftop installation. 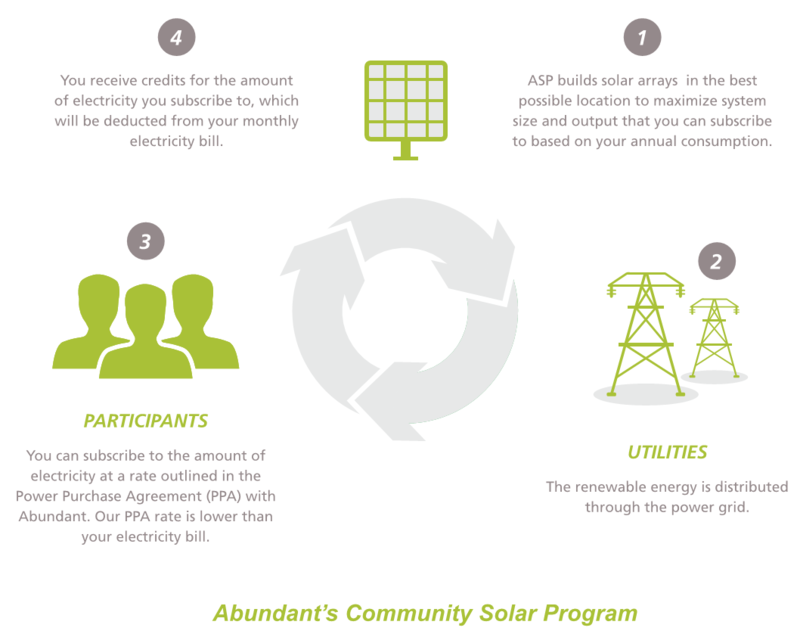 Right now Abundant is offering residents and businesses in the greater Rochester areas the opportunity to become community solar subscribers. As a subscriber you will receive a “solar credits” on your utility bill that offset the final balance. Even better, Abundant offers these credits at a ten percent discount from their value, generating savings on a subscribers annual utility costs. One of our four solar farms is already operational and still has a few vacancies for subscribers. 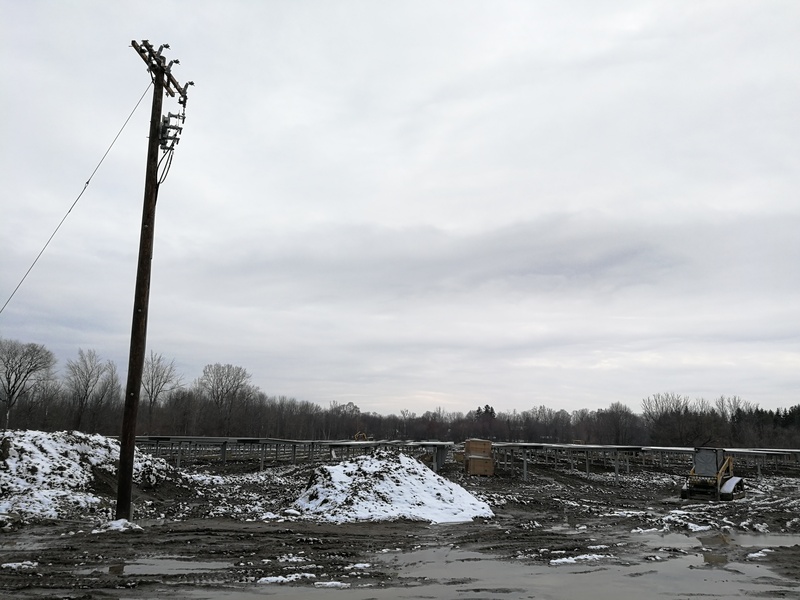 Abundant’s other three solar farms in the greater Rochester area will be operational by the end of March 2019. Use the link below to sign up now and join the energy revolution while subscriptions are still available! 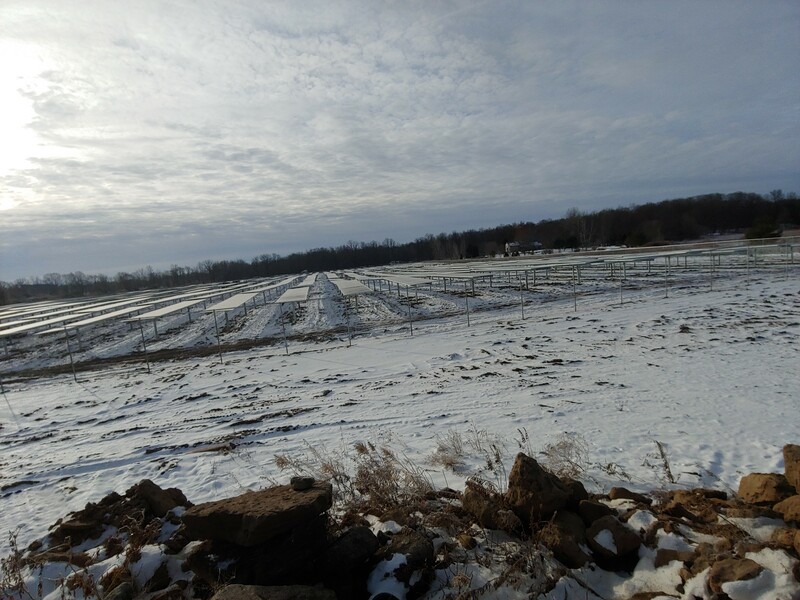 Please see some of our solar farms, below.